If you read my last post, you know that there are a few islands that make up Malta. For the first night in this country we stayed on Gozo (one of the islands). After a long day of exploring the island we took the ferry over to Malta where we were whisked away to Corinthia Palace Hotel & Spa. From my experience, where you stay in a new destination is just as important as the destination itself. And this is no exception. 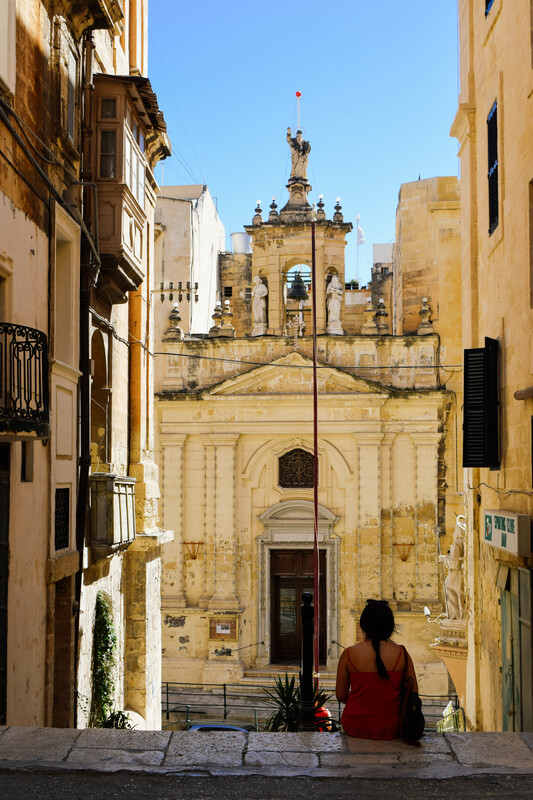 Centrally located in Malta, it’s the perfect hub for exploration. 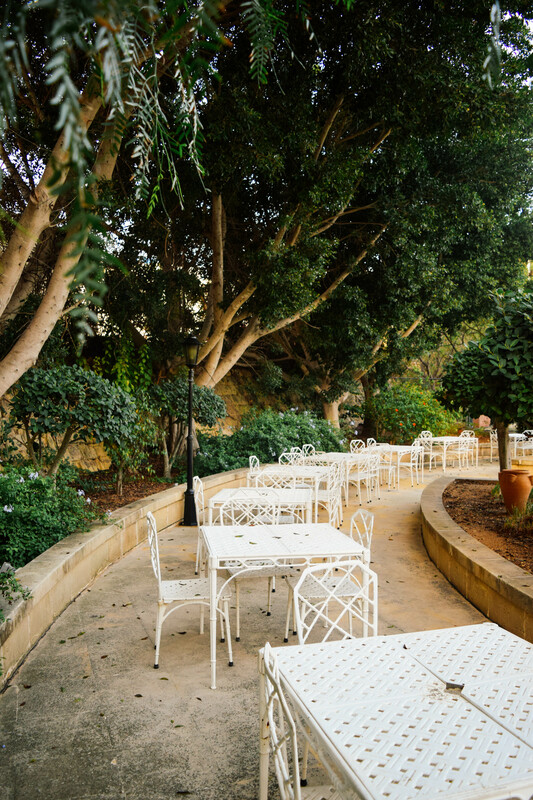 With the San Anton Gardens right across the street and the Presidents residential palace just moments away, you’ll want to venture beyond the wall (yes, that is a Game of Thrones reference) as soon as you check in. 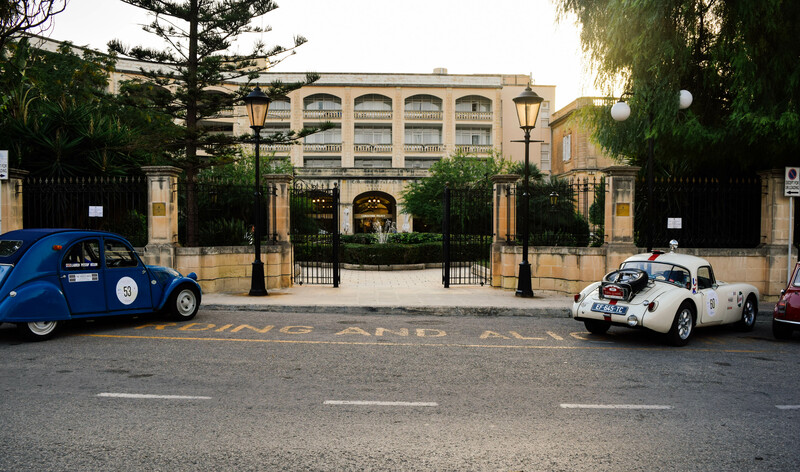 What I like most about the location of the Corinthia Palace Hotel and Spa is that it is just a short drive from cultural sites and villages like Mdina and Valletta. 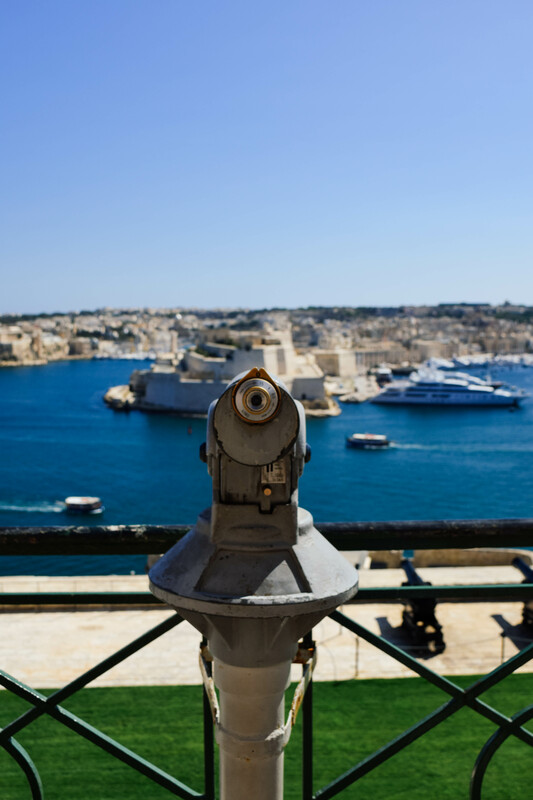 Malta is a country known for its deeply rooted history with archaeological treasures left behind from the Sicilians, Phoenicians, Romans, and the British so being centrally located is a must. First things first, each room has its own balcony. Yes, you read that correctly: balcony. Depending on the room, you’ll either overlook the gardens, the pool area or the surrounding homes. There is no bad view in this place. Let’s just say I’m very picky about my rooms when I travel. Anything too big isn’t comfortable and anything too small is too compact. I like to spread out, unpack a little bit, hang things up and situate myself for the next few days. It is important to have my belongings easily accessible just in case there are any tweaks in my schedule. Let me tell you, I had the perfect amount of space here. The Corinthia Palace Hotel & Spa is a foodie paradise. With four restaurants and one bar the choice is yours. You could opt for Asian fusion cuisine at Rickshaw or dine al fresco over Western cuisine at The Summer Kitchen. MY favorite you ask? The Villa Corinthia. 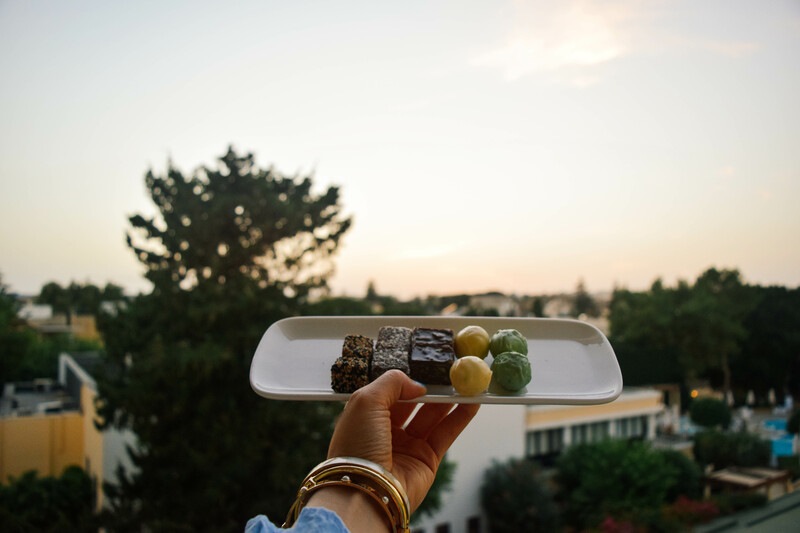 The Villa Corinthia is a dining experience all on its own located in the original villa that first made up the hotel, over a century old. Chef Stefan, executive chef, has prepared meals for the likes of Queen Elizabeth so you know you’re taken care of here. What to expect: cheese, bread, tomatoes, rabbit, freshly caught fish and delectable macarons and after dinner digestives. 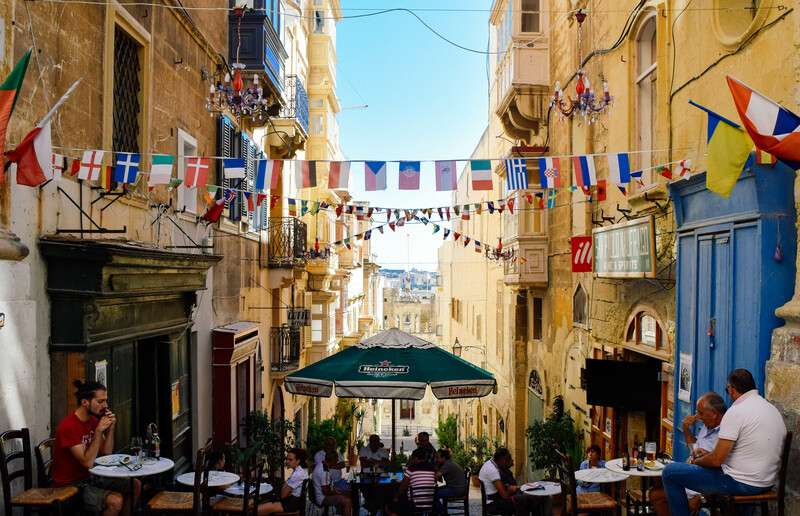 With Malta being an island country, all of the vegetables, fish and meats are locally sourced and full of authentic flavor. Also worth noting: the British afternoon tea every Sunday. Don’t ask questions, just go. Total relaxation is at the core of this hotel. 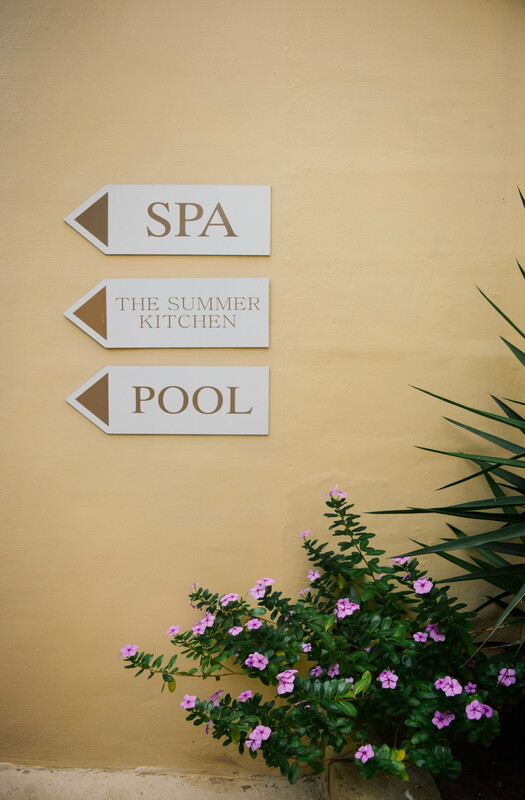 The Athenaeum Spa is dedicated to a holistic approach to rejuvenation. With some of the top aesthetic physicians, cosmetic aestheticians and personal trainers on the island you’ll be in the best hands. 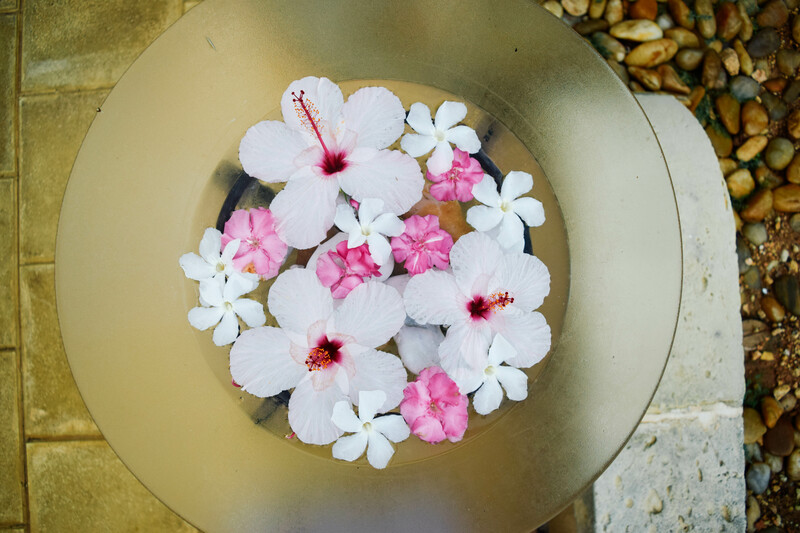 One of the most interesting spa packages available is the Zodiac/Horoscope package. You can choose from a couple of different options picked specifically for your astrological sign depending on the element it falls under, Earth, Air, Fire, or Water. So cool, right? With the Corinthia as your hub of exploration the opportunities are endless. When you’re done at the spa or sipping wine on the outdoor patio, here are a few of my must-sees while visiting. Where the Mediterranean meets the sky. On a hazy day your eyes will play tricks on you and you’ll have to really fight to see the separation of the two. 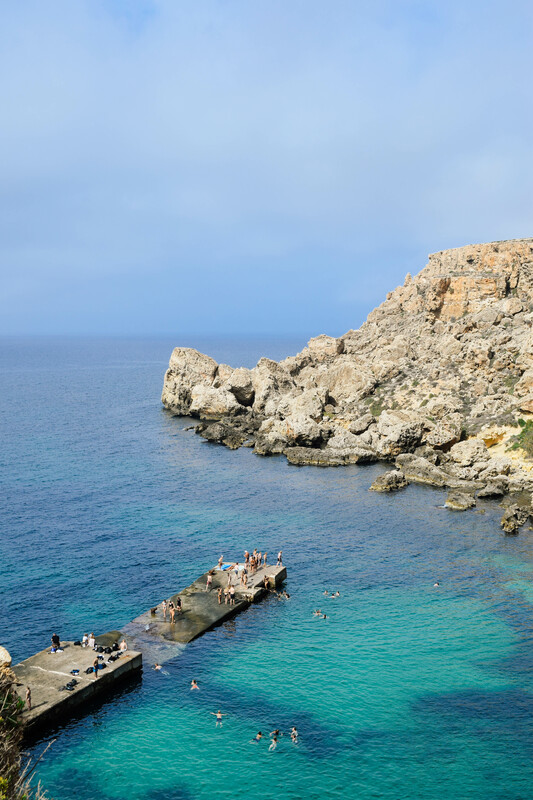 Located on the Western coast, the cliffs act as the highest point of the Maltese islands at 253 metres above sea-level. Tip: pack a lunch or some late afternoon snacks and wine and enjoy the view. 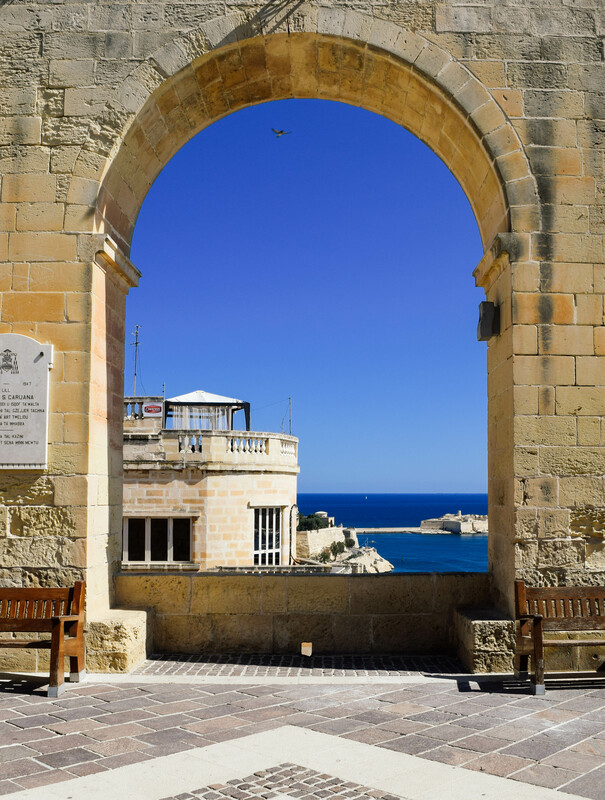 A mixture of medieval and baroque architecture, this was once the capital city of Malta. A rich history dating back some 4,000 years you can almost hear the whispers of people past. 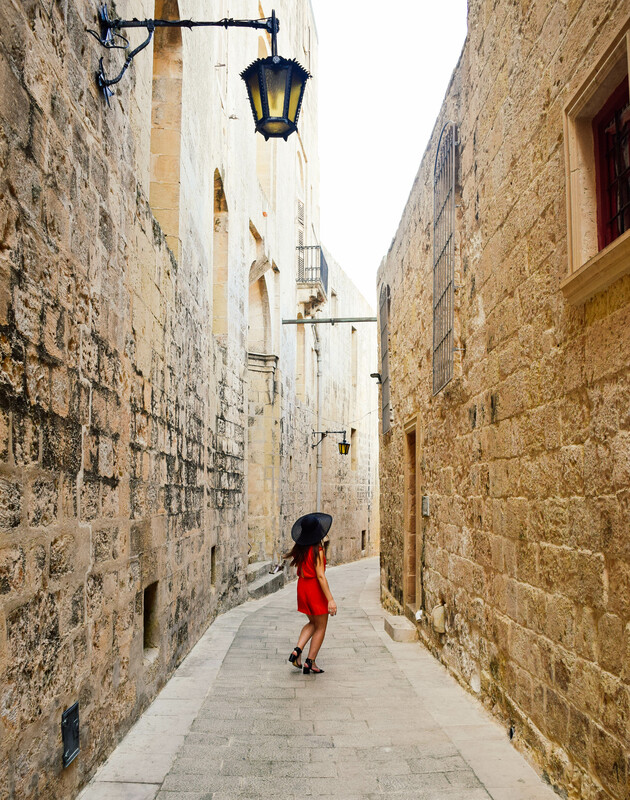 I loved navigating through the twists and turns that are the streets of Mdina. Be sure to pick up a souvenir or two, I recommend the Mdina glass. 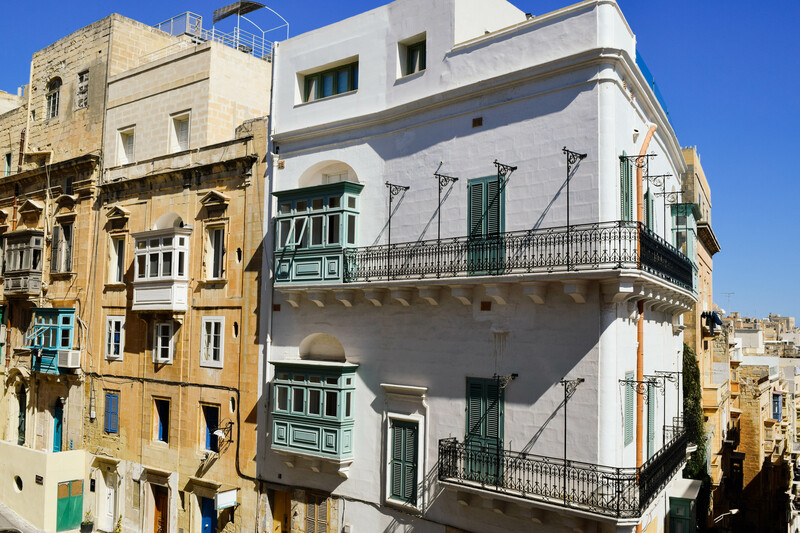 Named the European Capital of Culture 2018, Valletta is the capital of Malta and another UNESCO World Heritage Site. 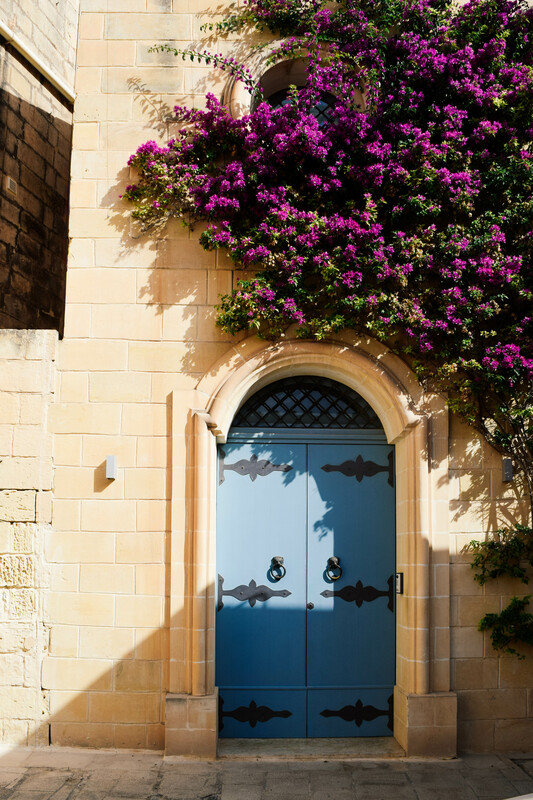 A living, breathing, open air museum of Maltese culture. I found myself walking through the streets running my hands along the wall as I went. Every scratch, indent, nook and cranny of the walls was like touching a piece of history. Dotted with quaint cafes, wine bars and shops, this is a city with a little something for everyone. 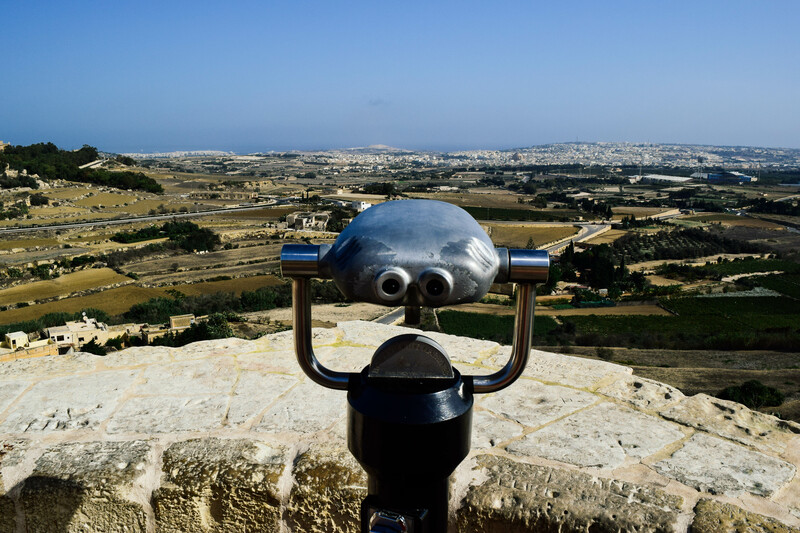 You’ll be hard pressed to find a better view of Malta, let’s just put it that way. With the Grand Harbour at the forefront and the Three Cities as its background the views are awe inspiring. These gardens date back to 1661 when it was the garden of the Italian Knights. It wasn’t until 1824 that the gardens were opened up to the public. This is the set of the 1980 cult classic film, Popeye. Today it’s a tourist attraction where you can have a wedding, play mini golf, swim in the Mediterranean or just admire from above all in the same day. 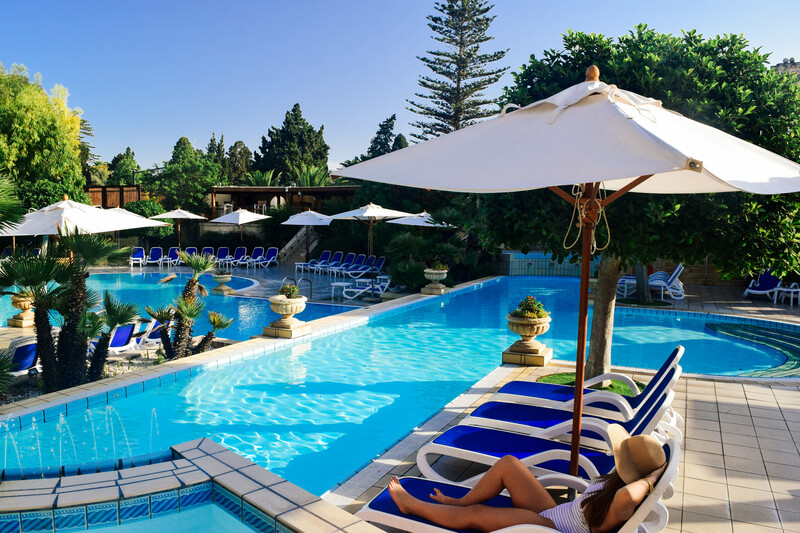 Whether you’re a traveler that likes to relax under the tree canopied pool or explore the UNESCO World Heritage Sites scattered across the island (as highlighted above) or you’re a foodie that geeks out over perfectly crafted dishes, the Corinthia Palace Hotel and Spa is the place to be. 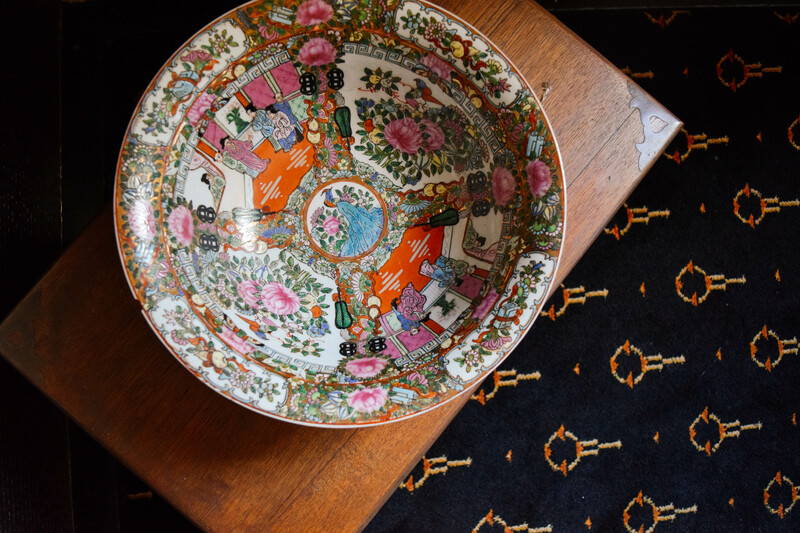 With a knowledgeable staff that can speak eight different languages you’ll feel right at home on the Island of Sunshine and History. Give them some of your must-sees and they’ll steer you in the right direction whether they tell you to nix one location for another or provide a tip for the best time to be there. 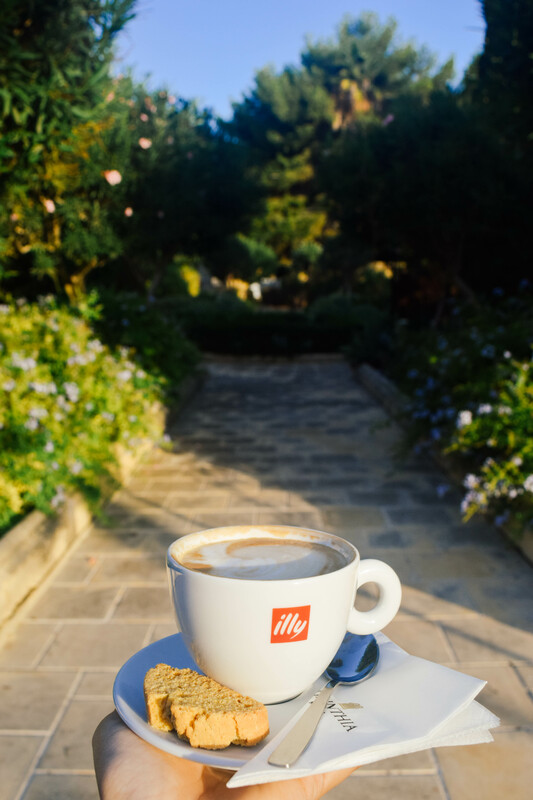 The people of Corinthia Palace Hotel & Spa made my first Maltese experience the experience so special. There is no other place I would rather call “home” while in Malta. I will be back! The Sunny Side of Things was a welcomed guest of Corinthia Palace Hotel & Spa, as always our opinions are our own. 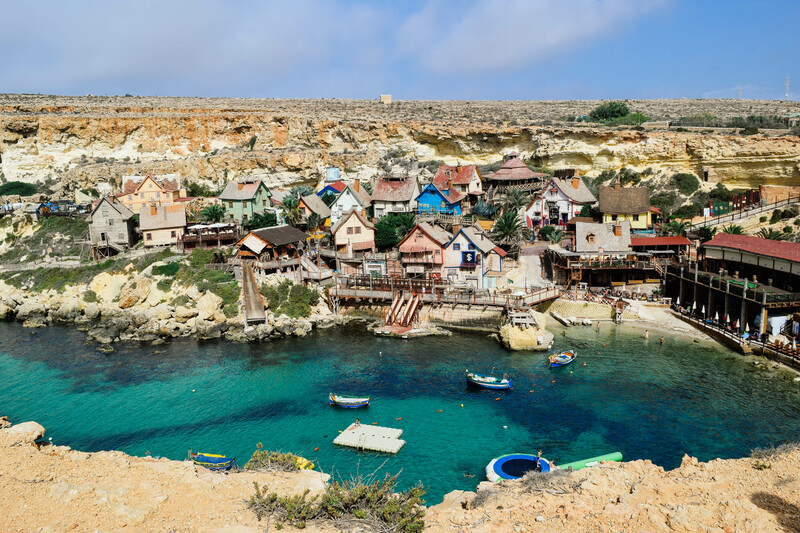 Okay, Malta is getting dreamier by the minute! 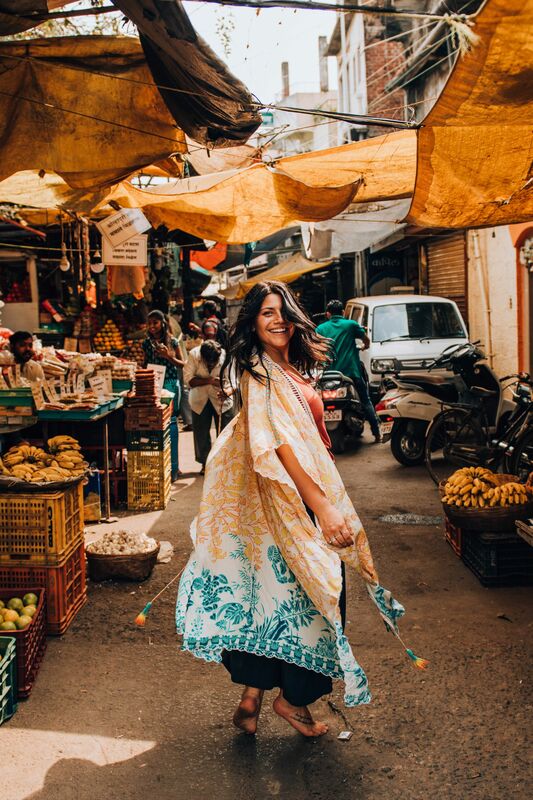 I’m using your posts to start planning my own journey to this enchanting country soon. Can’t wait! That pool!! It looks like absolutely the most relaxing place to be! 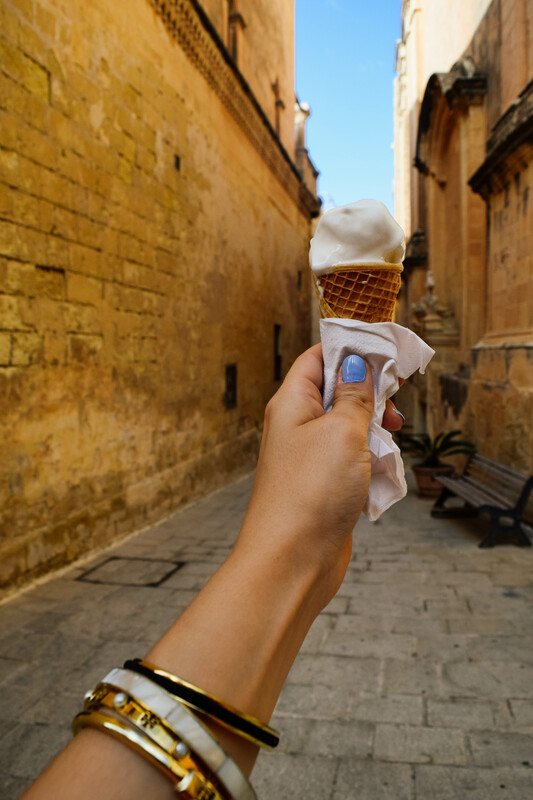 All of your photos are so gorgeous and definitely make me want to hop on the next flight to Malta for sure! Hannah, take me with you on your next trip please!! I love your photos and vibe so much girl!! 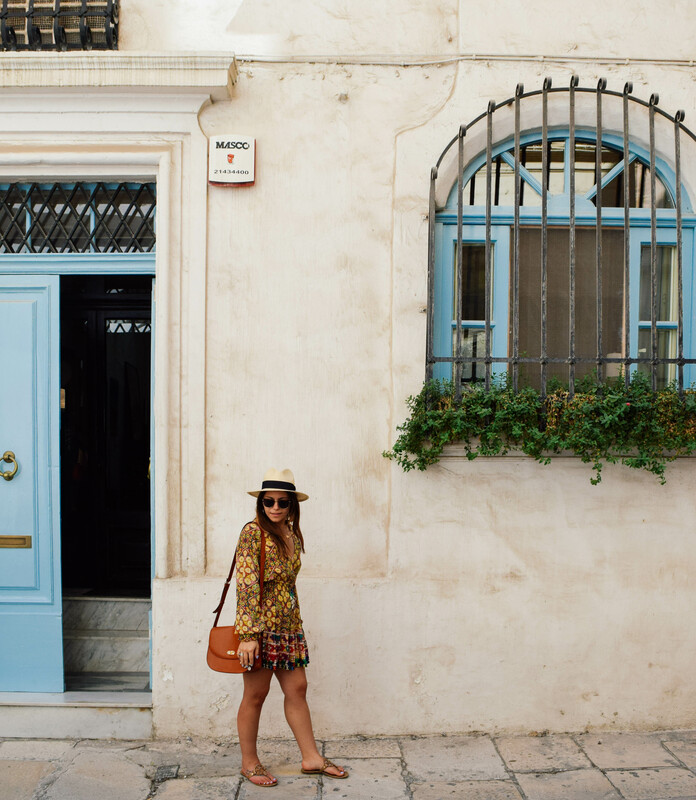 You should be travel coordinator for our first Style Collective get together! I would love that girly!